From the moment you first saw him, you have wanted Mooncake in your life. You have needed Mooncake in your life. 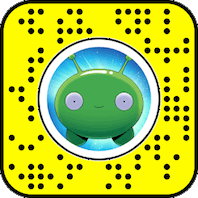 Now, you can have Mooncake in your life with the Final Space AR app. You, your friends and even your pets can interact with Mooncake, Gary, and the whole crew wherever you are. And if you can't get enough Mooncake, new moments will be unlocked after each episode premieres. 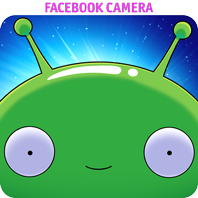 Download the app and record your favorite moments with Mooncake and the Final Space crew. Chookity!